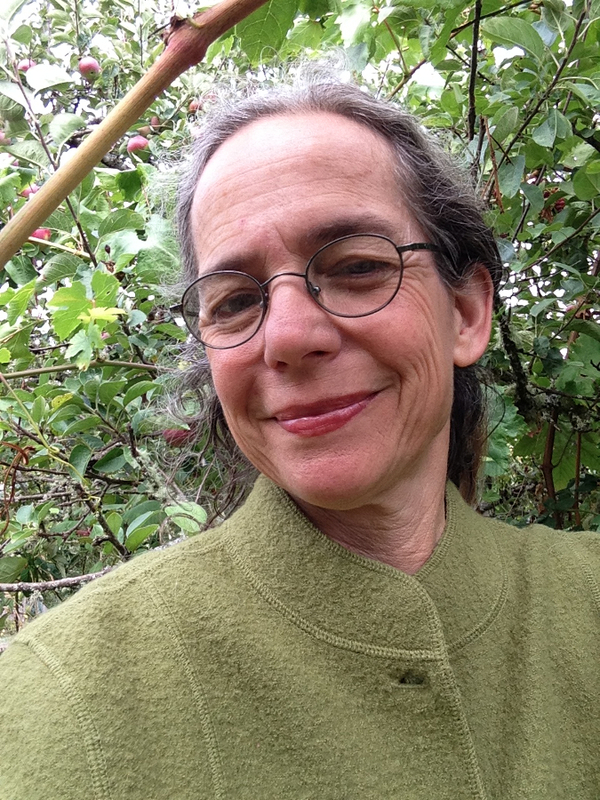 In her healing practice, Jane helps those in a health or personal crisis to receive a renewed perspective of their situation, pain relief, accelerated healing, and an experience of blessing and grace. Jane’s healing practice is grounded in the Reiki-Seichim lineage of energy healing. Offering Reiki since 2003, Jane received her Master-Teacher Training in 2006. In her practice she combines energy healing artistry with other modalities, calling upon sound healing, the magic of nature, healing music, and earth-based wisdom counsel as the client’s needs suggest . Jane considers Reiki to be like a silent and spacious music that nourishes the client to relax into their deeply wise and healing nature, and into the loving-kindness woven trough all creation. Jane loves the plant world. Her relationship with the herbs and trees has led her to work with the plants and their spirit medicine in her healing sessions. Jane is also a longtime student of earth-based wisdom ways as taught to her by Cherokee medicine woman Nunutsi Otterson. She is honored to be able to practice and share some of these teachings with her clients and students. A musician who has offered improvisation for healing and performance for more than 30 years, Jane often heads out into the land and to the plants to listen for and gather what she calls deer songs — melodies that contain the essence of a particular moment in time and place, or the spirit of a plant or other being. She sings with the Vashon Island Threshold Choir, a group of women who offers song at the bedside and for those who are transitioning out of this life. She served as this group’s co-director for five years. It is the mingling of Reiki, plant healing, deer song, and ancestral wisdom ways that calls, Jane feels, upon the Ways of the Deer.